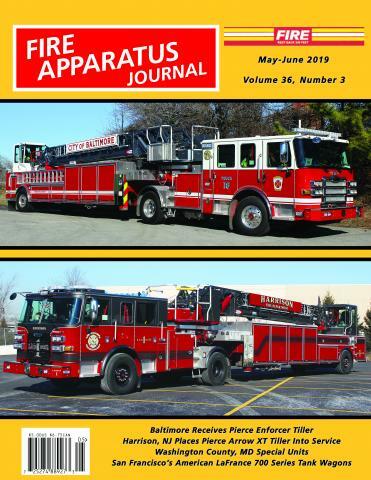 Parting Shots | Fire Apparatus Journal Inc. Many apparatus, after serving the fire service for decades, continue to serve in second careers as other than active firefighting vehicles. Some undergo major changes, with new bodies used to perform a completely new function. Others are merely repainted and used as mobile billboards. Every issue of FAJ features a photo and data that showcases one of these vehicles.